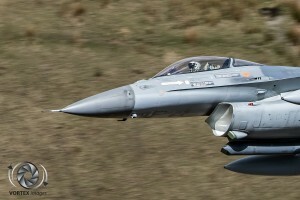 The Machynlleth Loop is located within Low Flying Area 7 (LFA 7), which covers almost the whole of Wales, situated between Dolgellau in the north, and Machynlleth in the south. 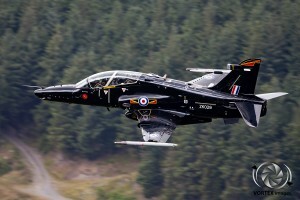 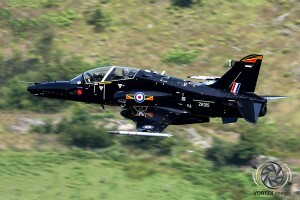 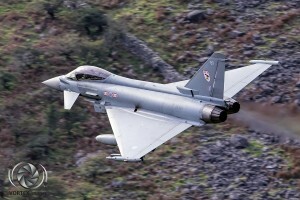 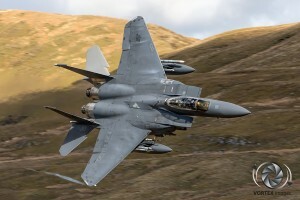 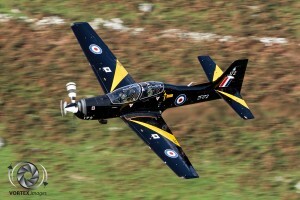 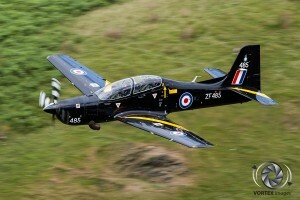 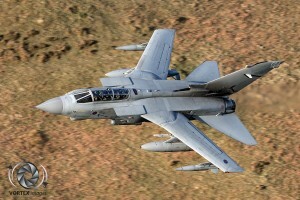 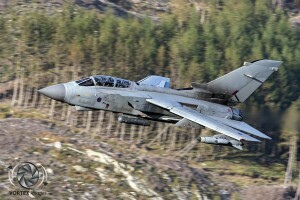 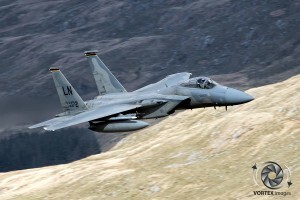 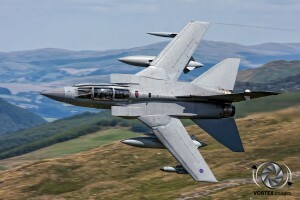 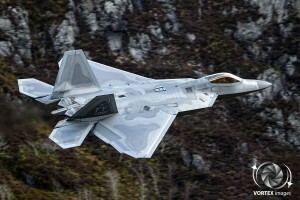 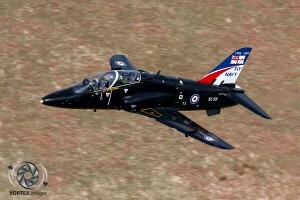 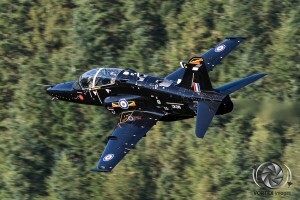 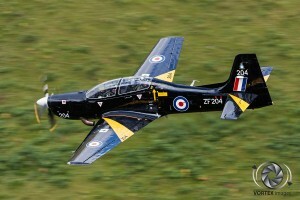 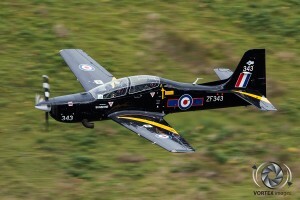 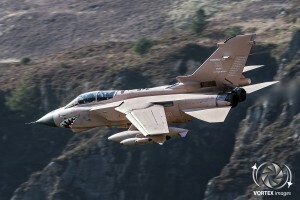 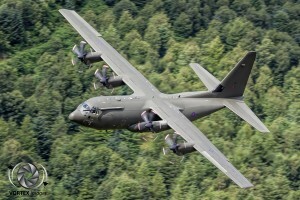 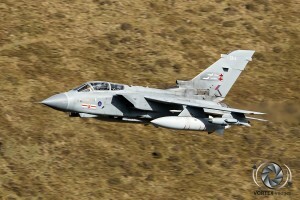 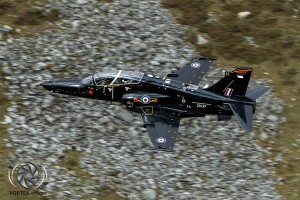 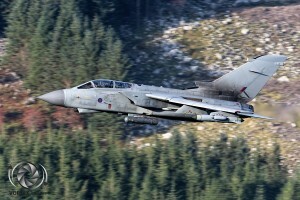 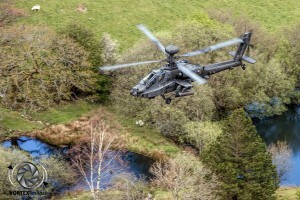 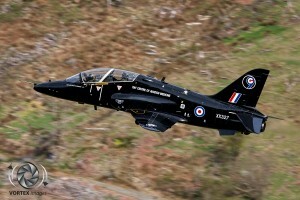 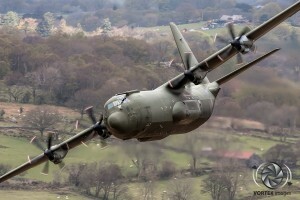 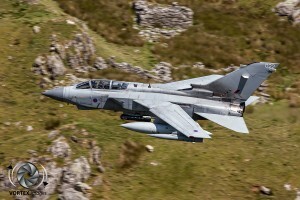 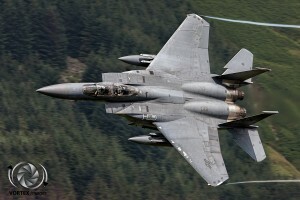 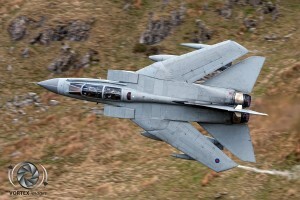 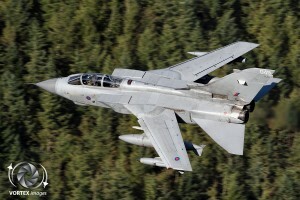 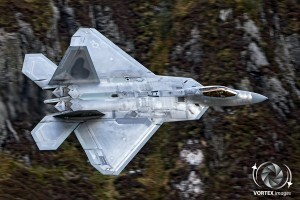 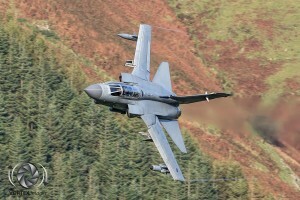 This area is regularly used for low level training by the Royal Air Force and United States Air Force. 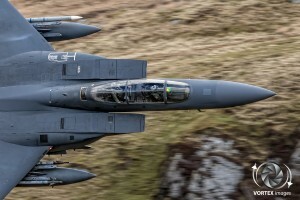 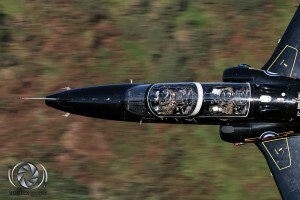 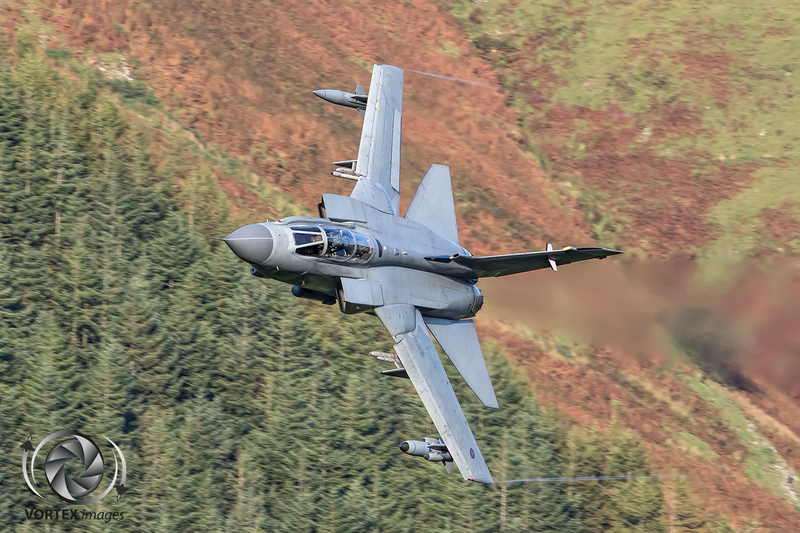 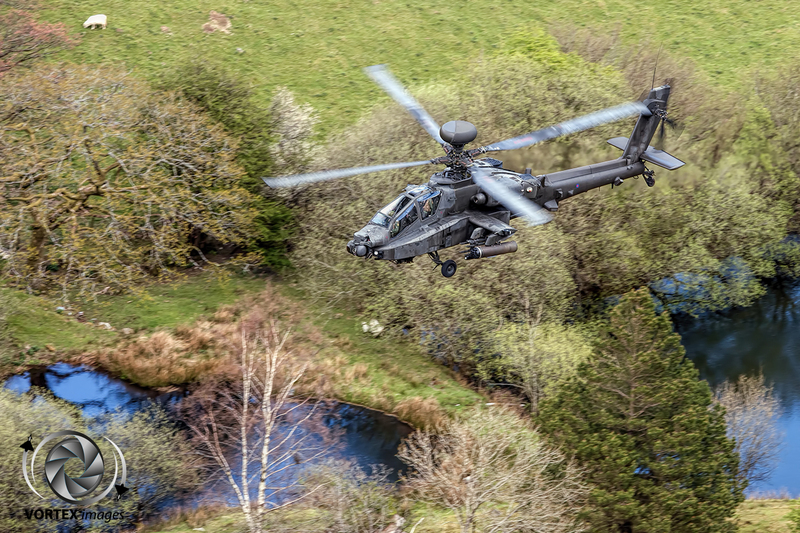 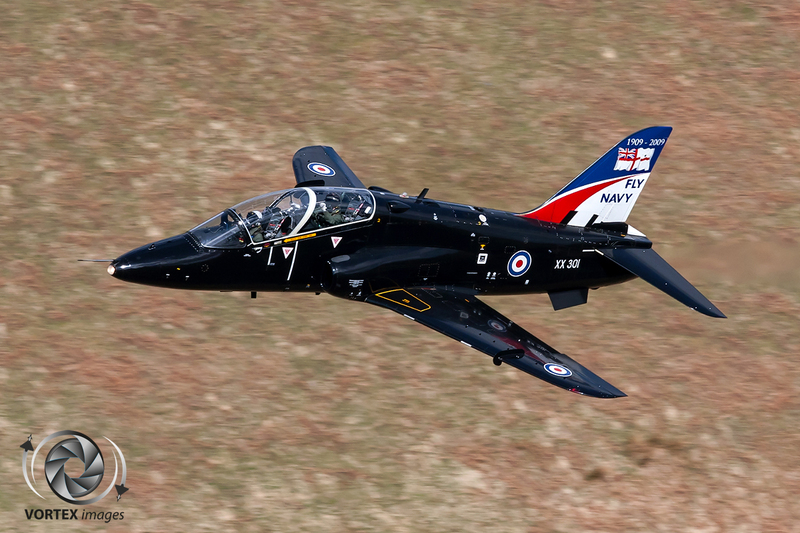 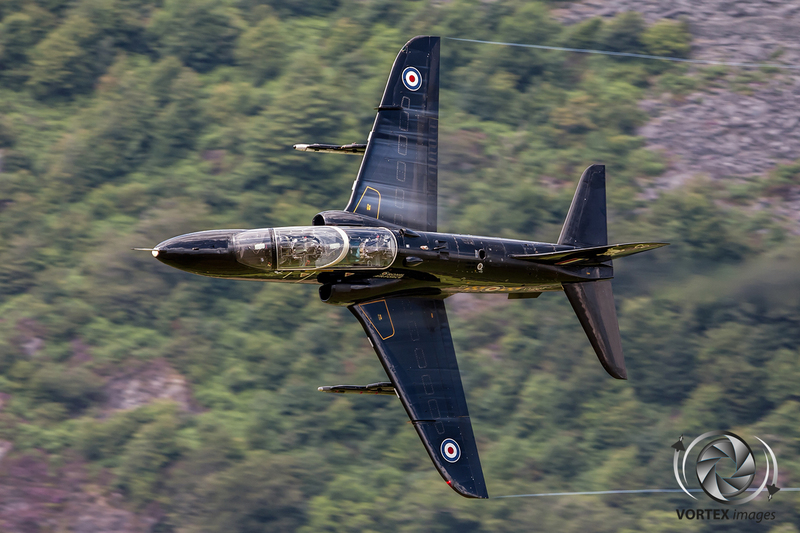 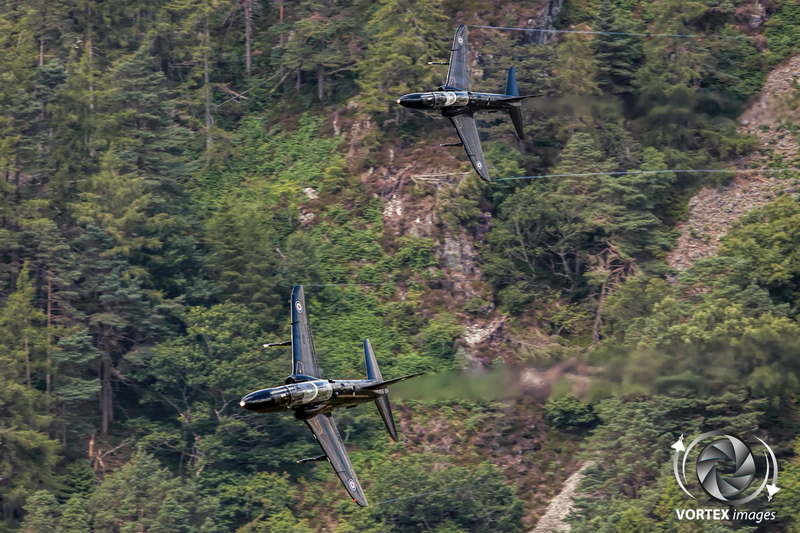 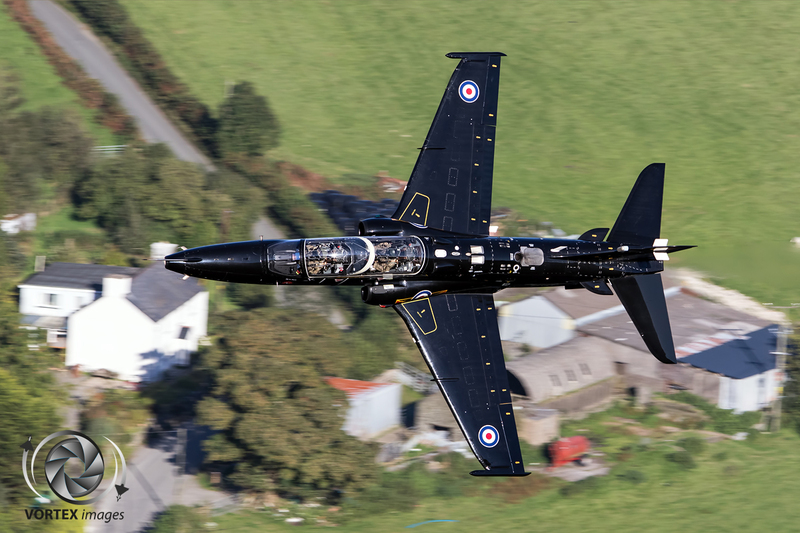 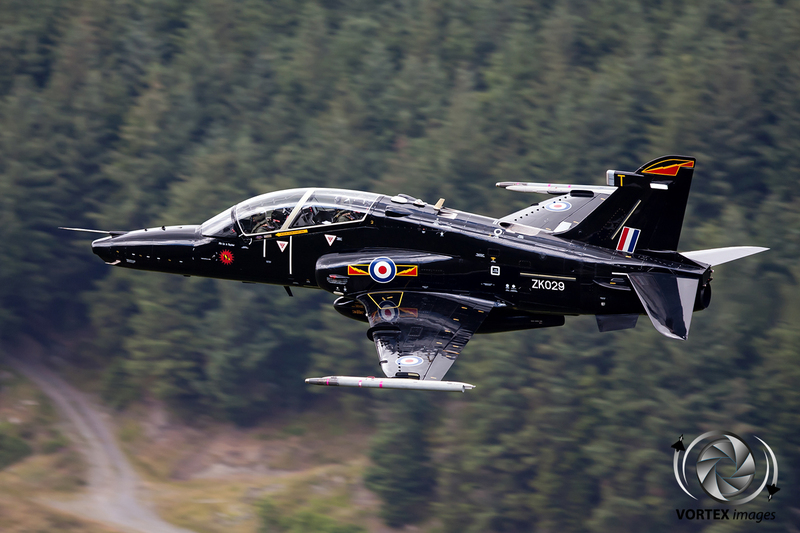 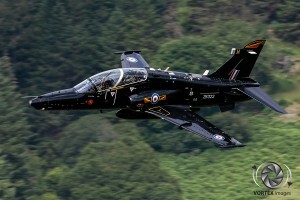 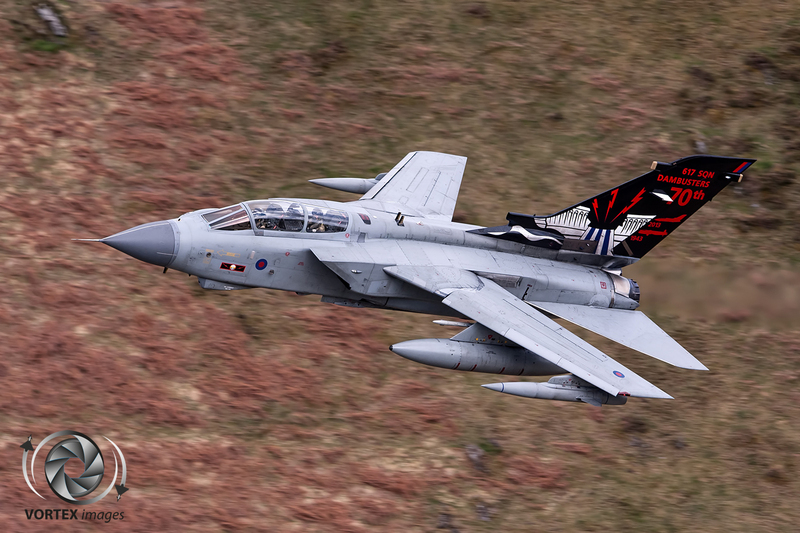 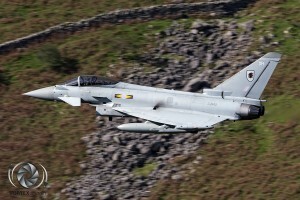 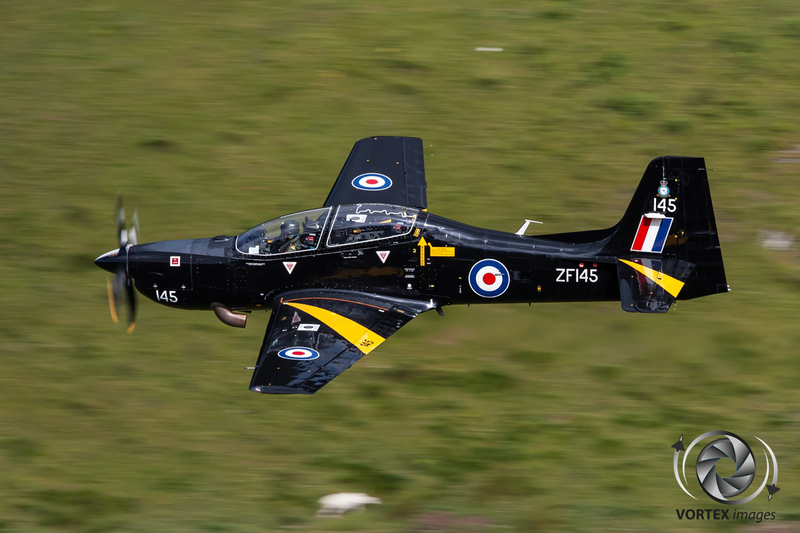 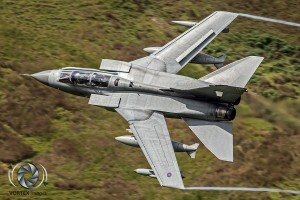 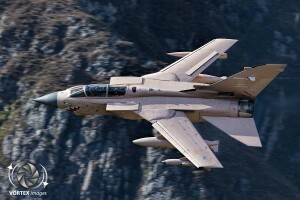 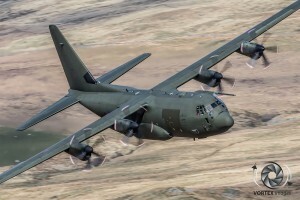 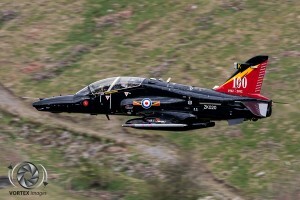 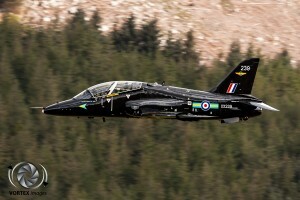 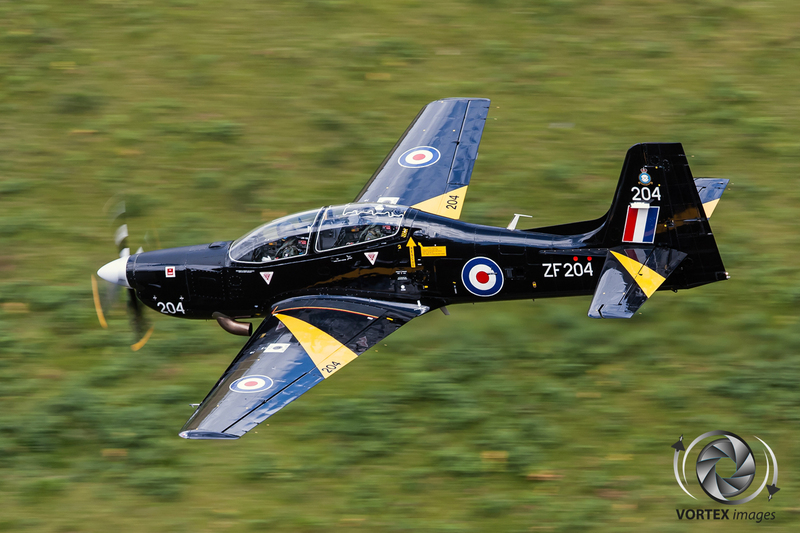 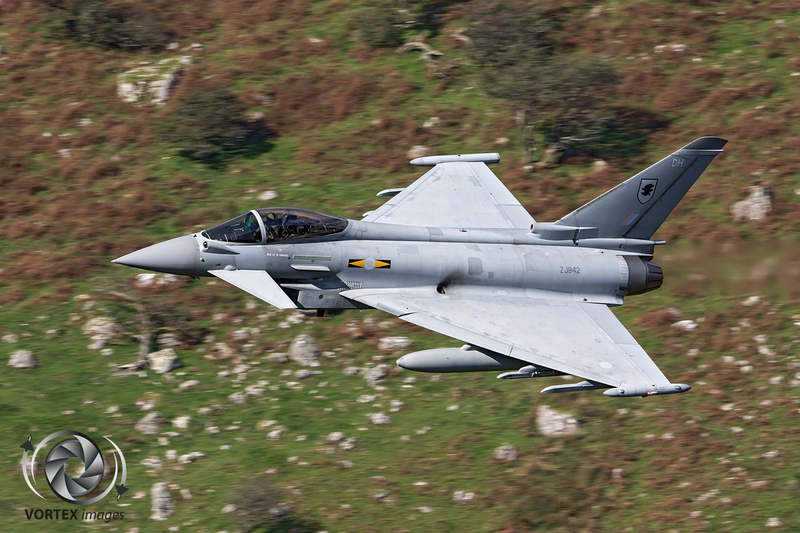 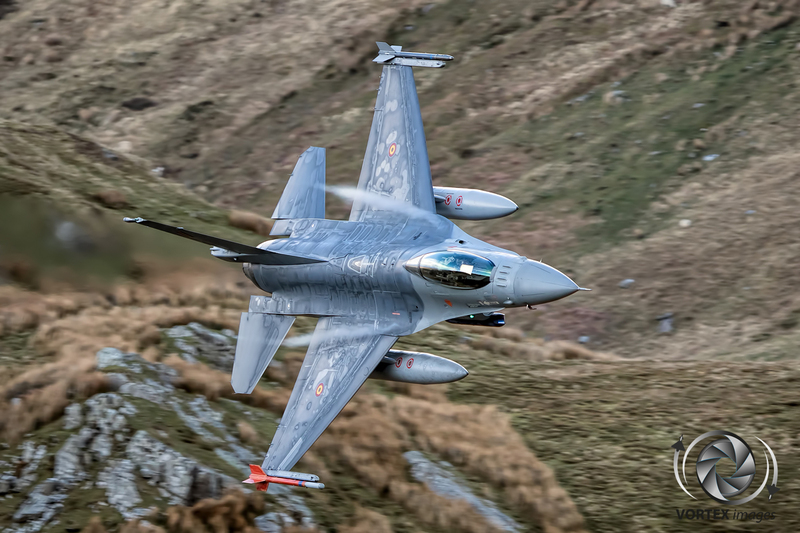 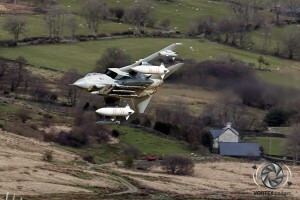 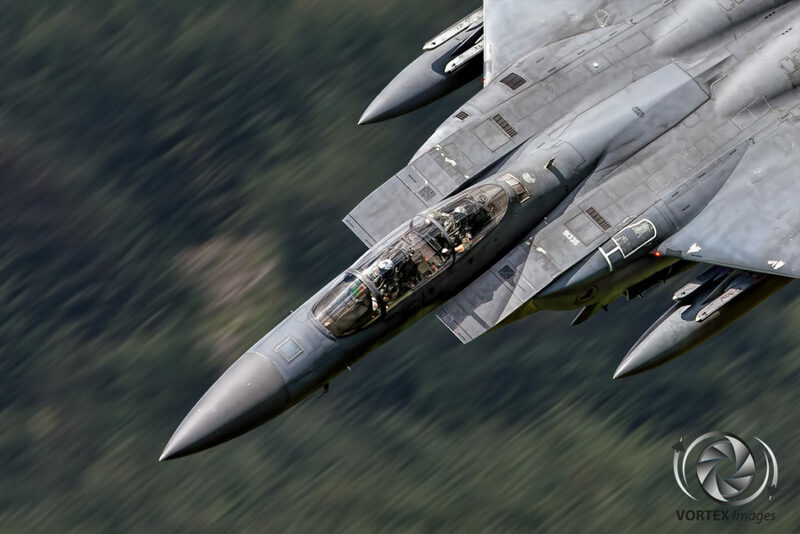 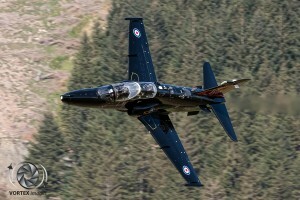 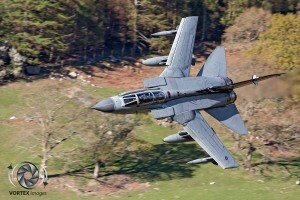 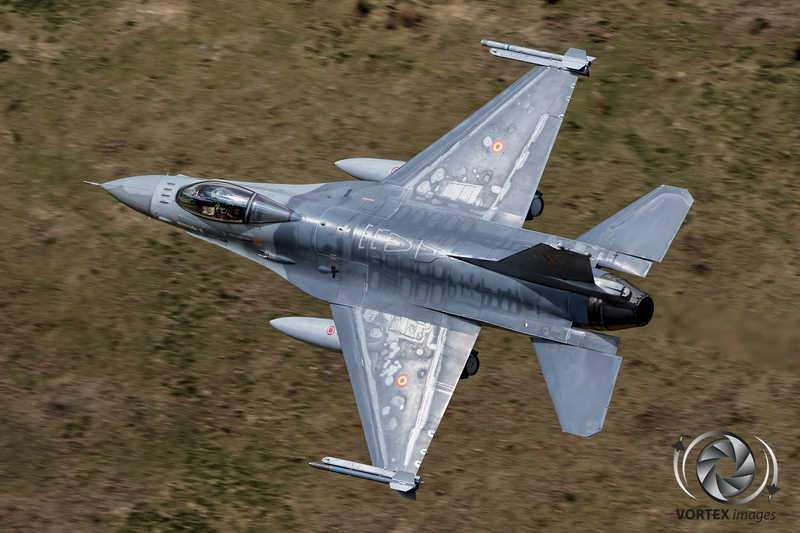 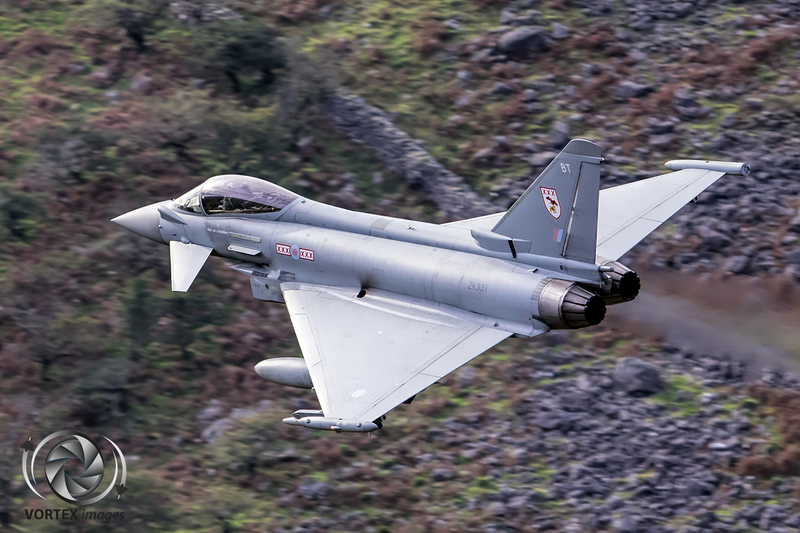 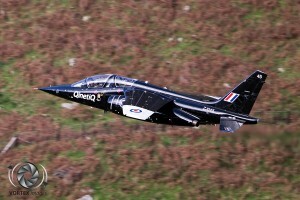 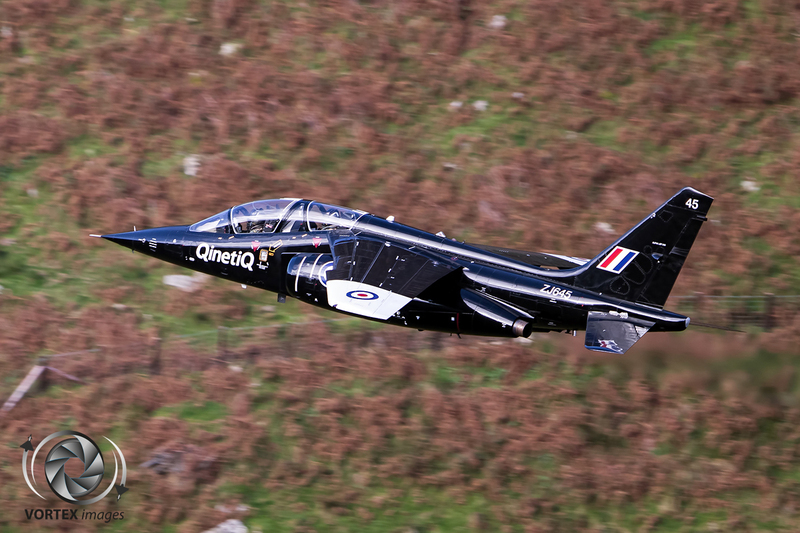 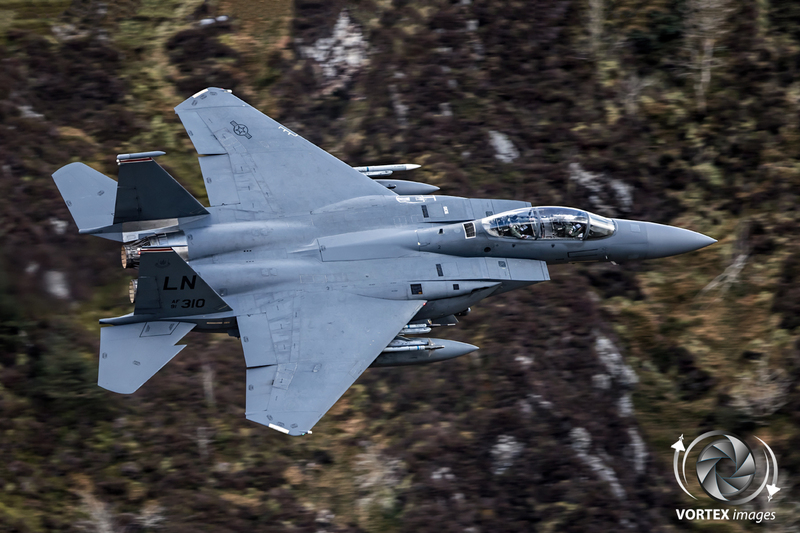 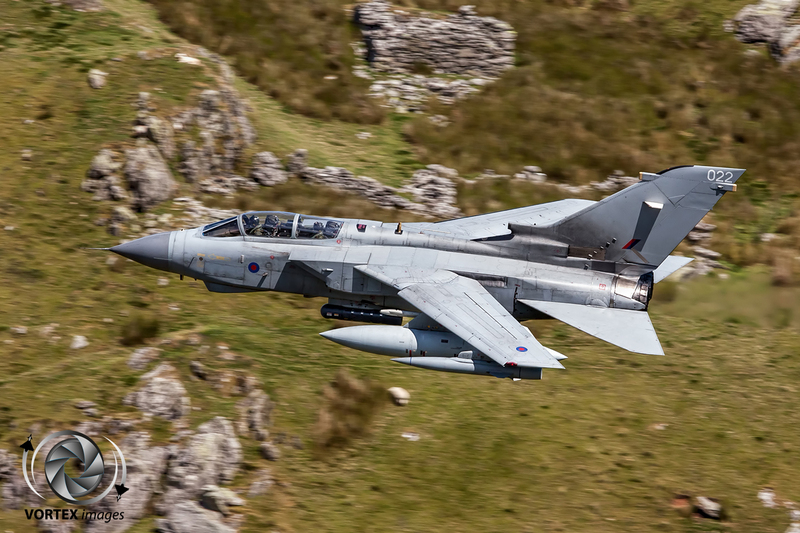 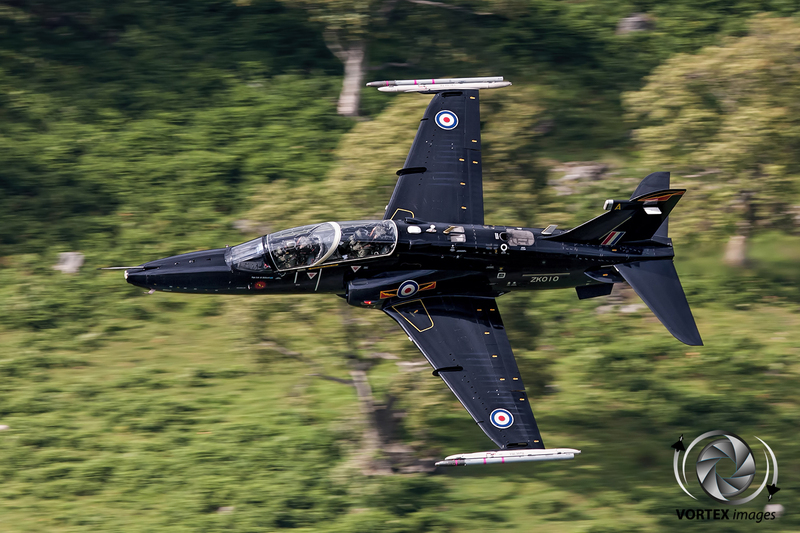 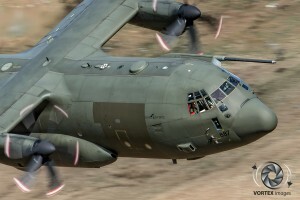 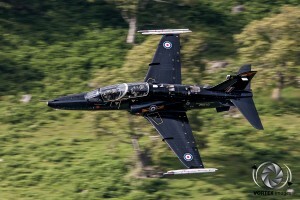 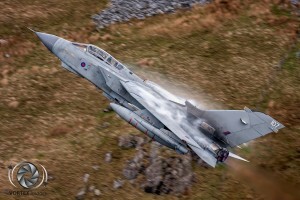 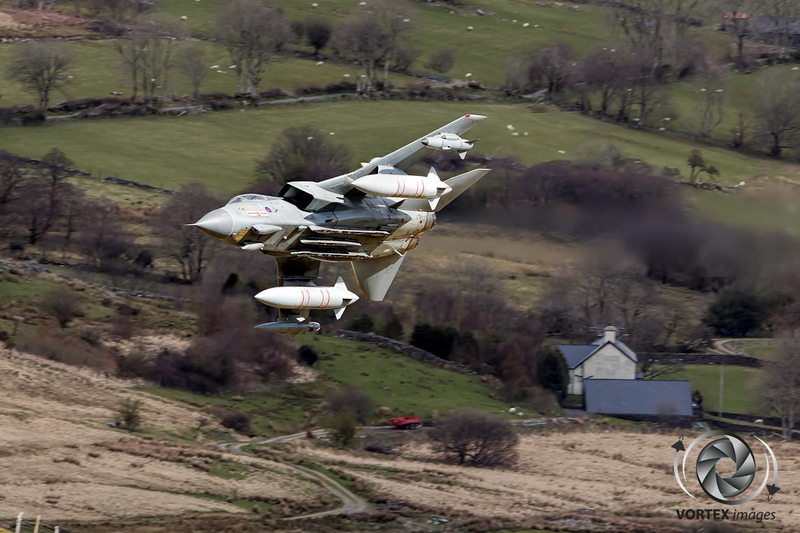 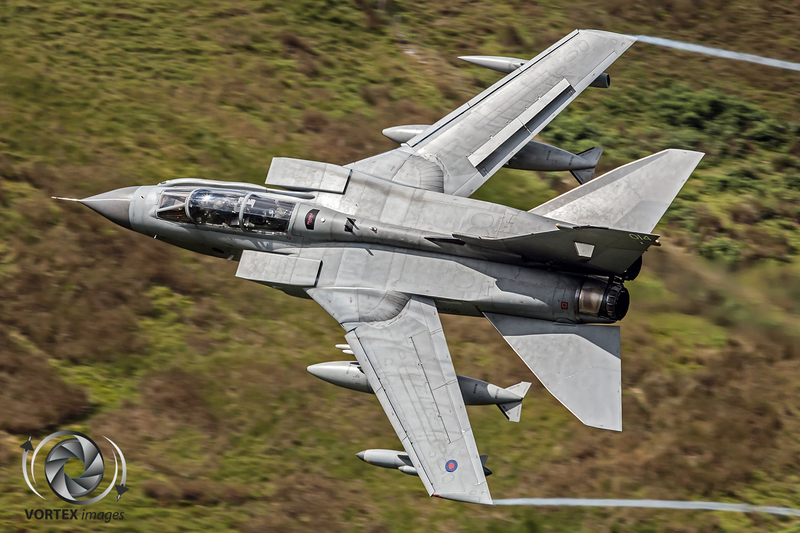 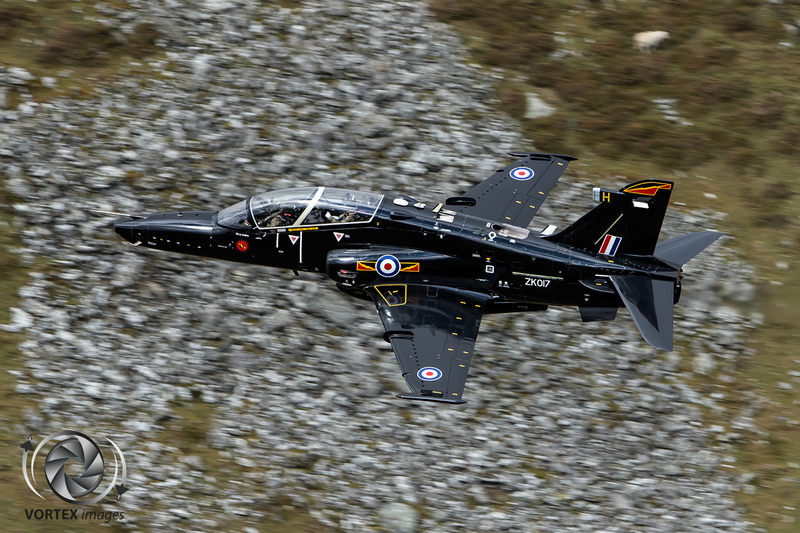 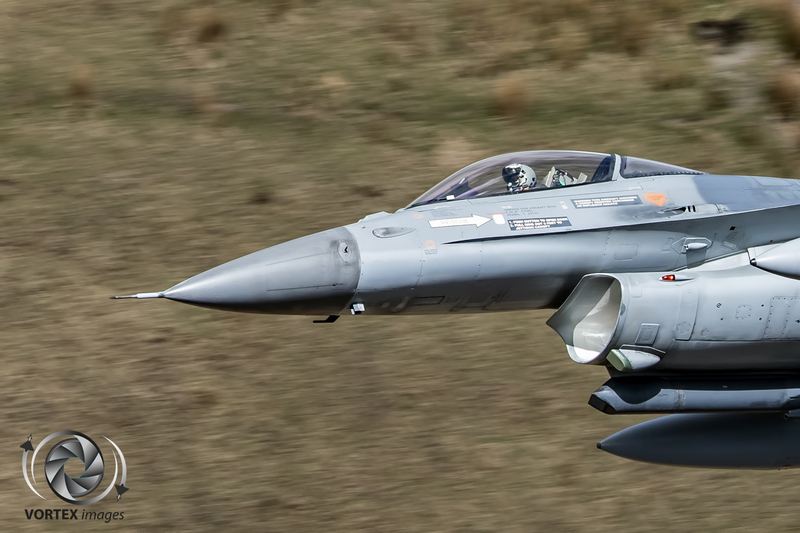 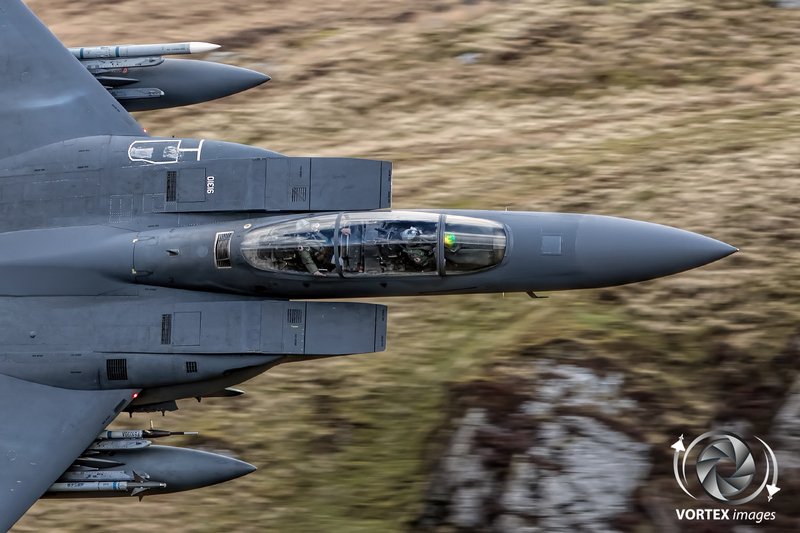 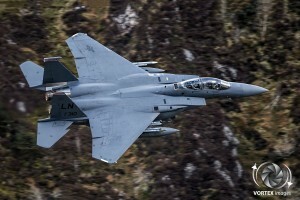 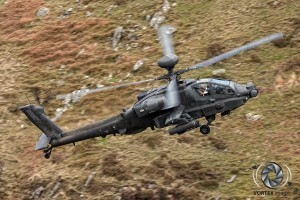 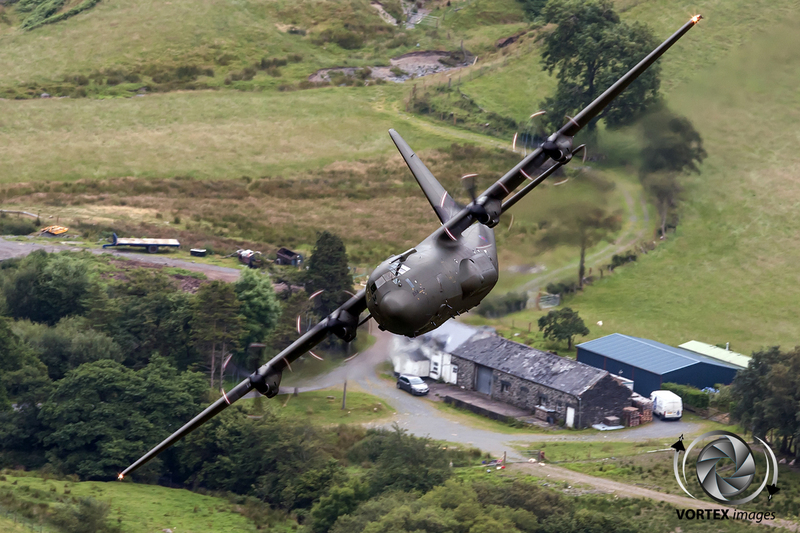 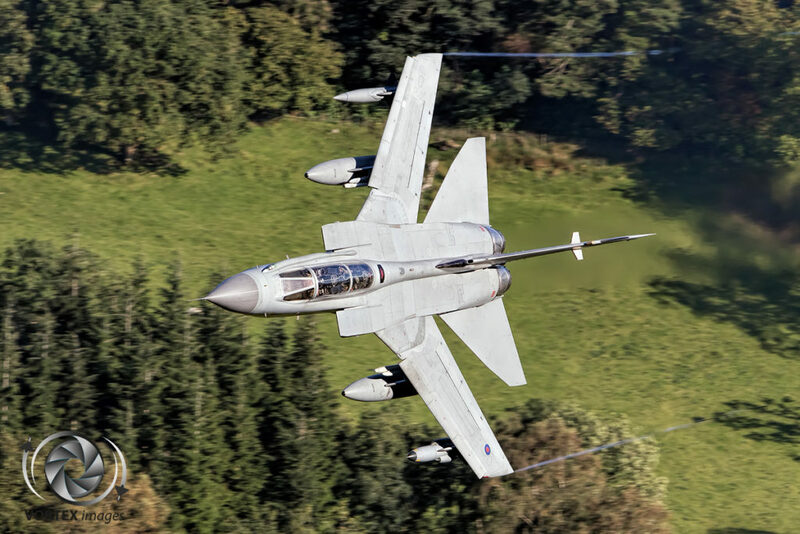 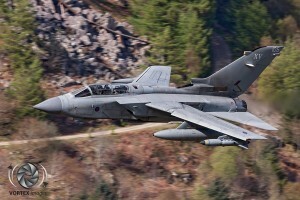 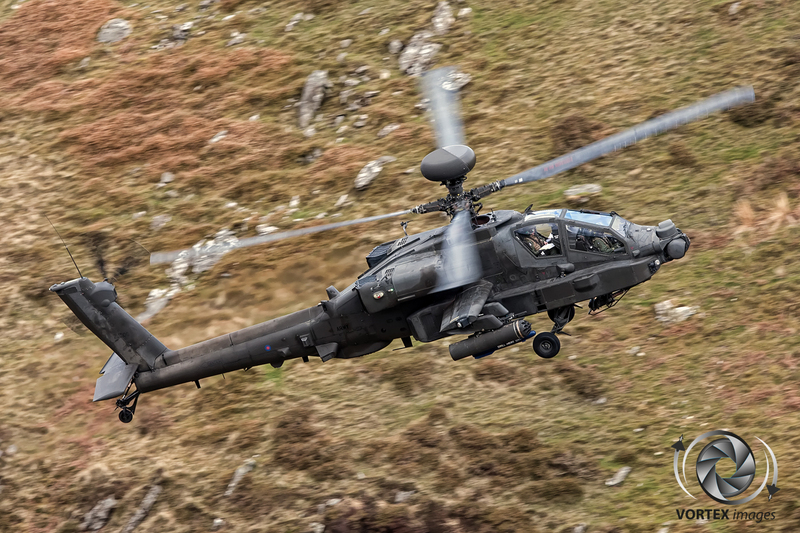 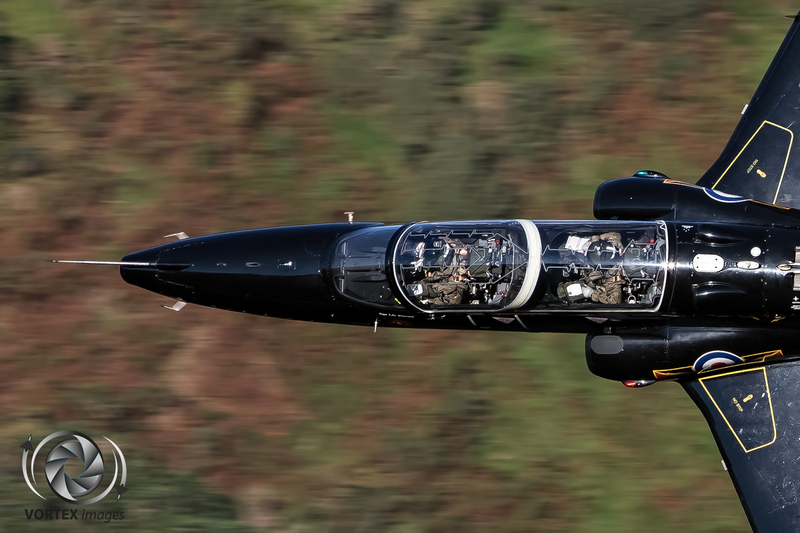 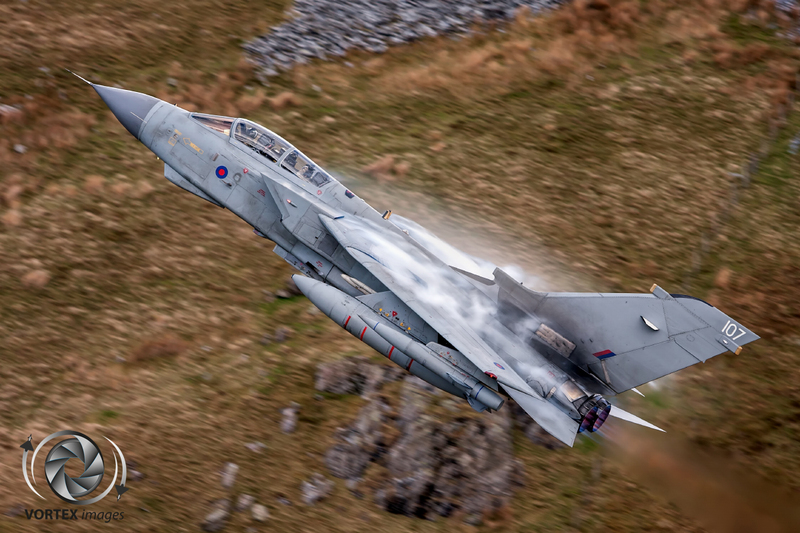 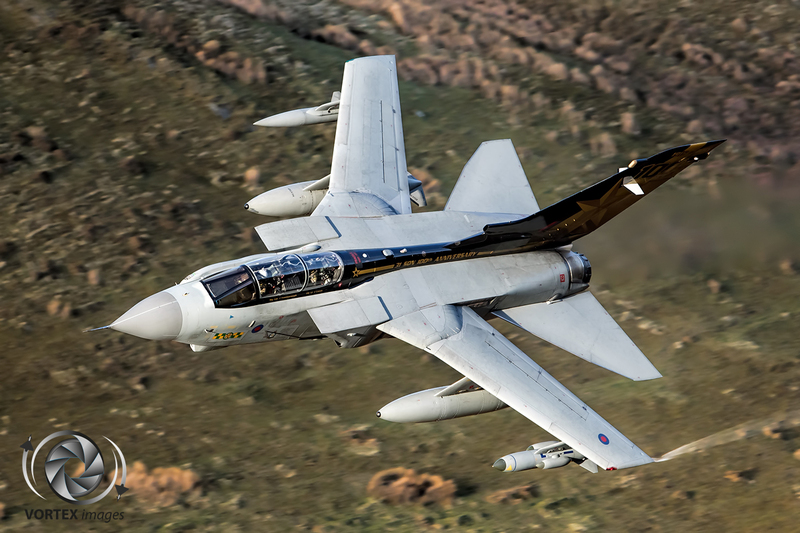 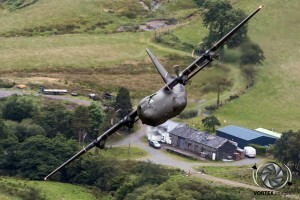 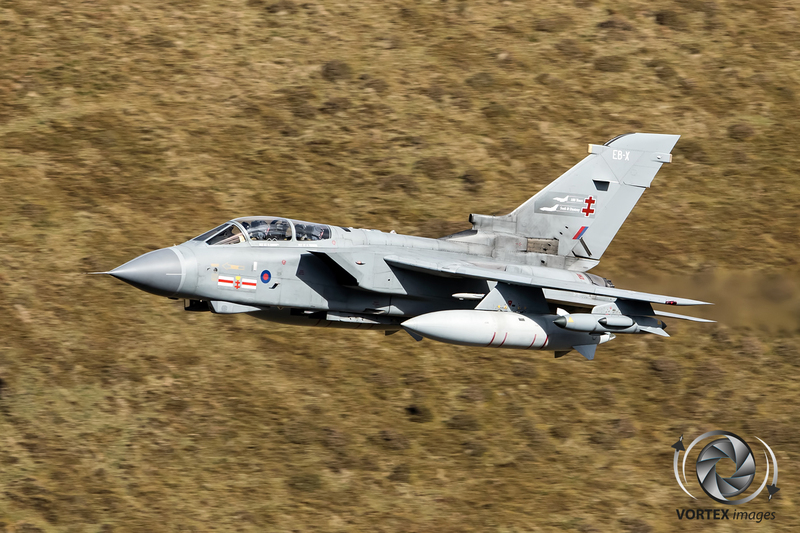 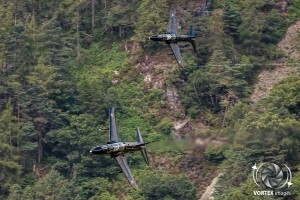 Throughout the years the VORTEX images team paid several visited to capture some low-level movements on different locations, such as Bluebell, Bwlch, Cad East/West, Corris Corner and Lumberjack hill.